$200 Off Any Used Vehicle! Locally owned and operated, we are Southern Ohio's first choice for certified pre owned cars, trucks, vans & SUVs. Guaranteed financing options available, so don't feel handcuffed by your less than stellar credit, we can help. We make sure to keep a large selection of used cars & trucks on our lot and most come with FREE 10 Year or 1,000,000 mile warranty. No hidden fees, upfront pricing and a level of professionalism you don't find at most sales lot. Stop in and see what a difference it makes shopping local. 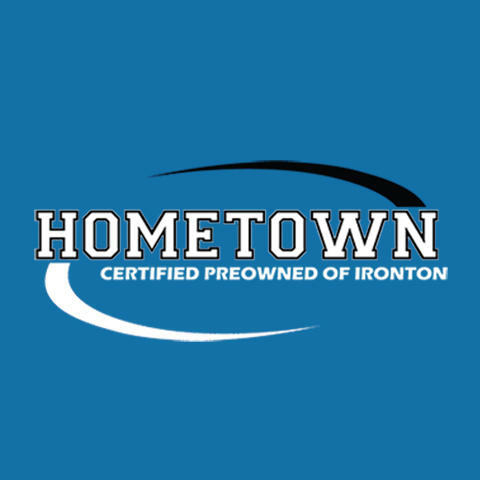 Currently there are no reviews for ' Hometown Certified Pre-Owned of Ironton '.